One of my favorite things to do in my spare time is follow food blogs for cooking inspiration. Check back regularly for new links to delicious recipes from my favorite food bloggers as well as some of my own original recipes and additional preparations of Jen's Jars products. Very interesting read on the benefits of plant-based broth and our body's ability to create its own collagen with proper nutrition! These look so yummy! Skip the tahini sauce and dip in Jen's Jars Creamy Cannellini & Garlic Hummus instead! Use Jen's Jars Spinach & Pine Nut Pesto over zucchini noodles for the quickest 5-minute meal! Yum! Imagine this pasta with the subtle kick of Jen's Jars Creamy Cannellini & Garlic Hummus! Super quick, easy and incredibly flavorful! 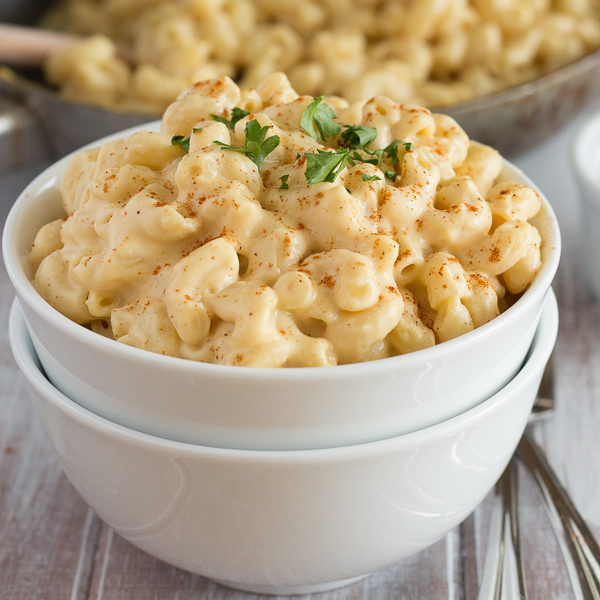 This vegan Mac & Cheese is a staple comfort food at our house! So much goodness in this "cheese" sauce, it's crazy! 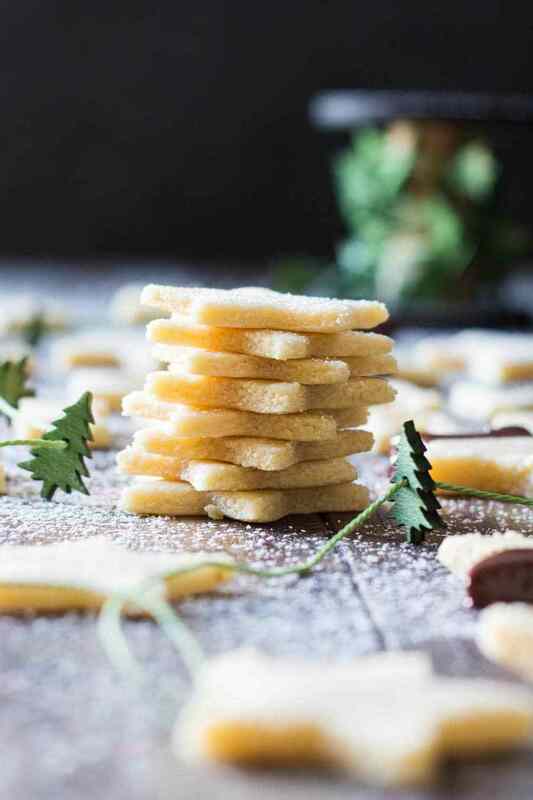 Delicious garnished with fresh or dried dill. These little bites of heaven are delicious dipped in Jen's Jars Raw Cacao Dark Chocolate Spread! Bake an extra few minutes to give them more of a crunch. Necessary piece of advice: dip your cookie cutter in water and it won't stick! MoRE yummy RECIPES COMING SOOn!